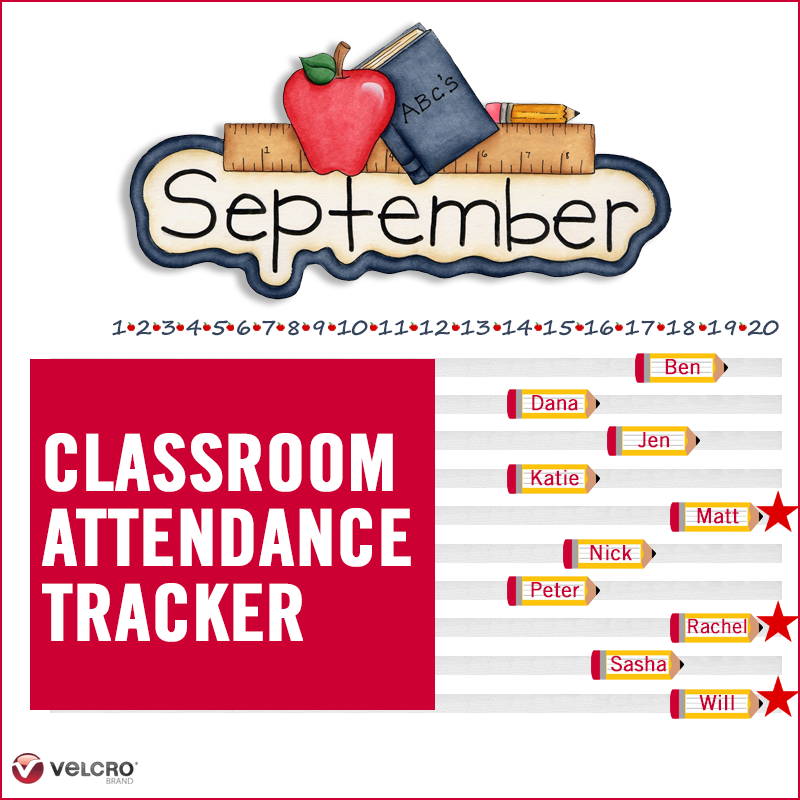 Teachers and parents know all too well that summer is coming to a close and back-to-school season has arrived. Here at VELCRO® Brand, we’re strongly committed to improving education for children and teachers around the world— in order to help create the next generation of innovators and inventors. Keeping your house and home in order can be a tall task during the school year, and having a designated space for school work helps a ton. 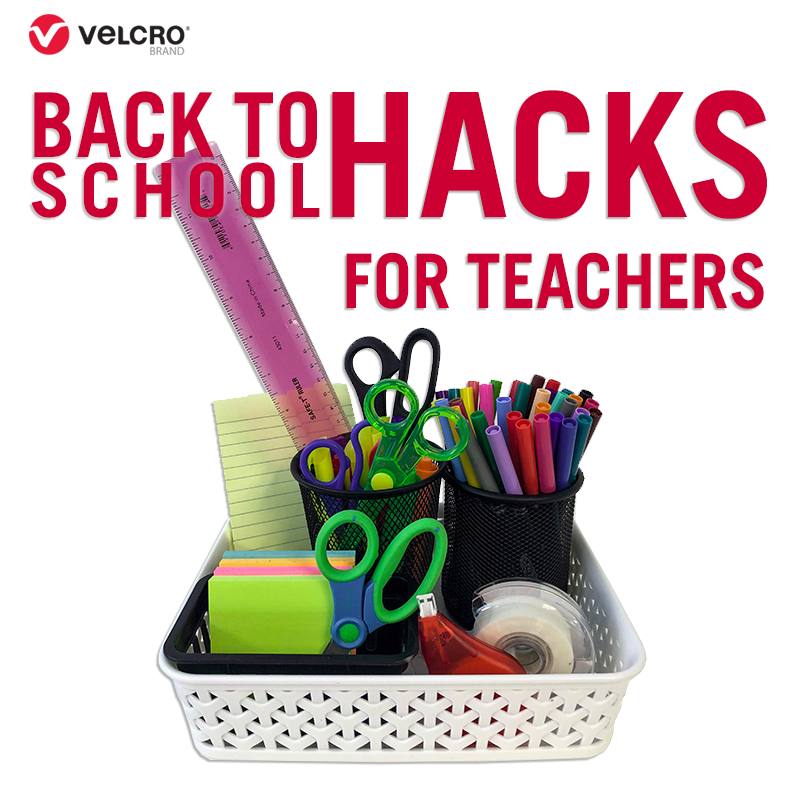 See how Sabrina uses VELCRO® Brand Products to set up a convenient and organized Back-to-School zone. Since we’re all about easy solutions and since back-to-school is one of our favorite times of the year, we’ve enlisted the help of our VELCRO® Brand Ambassador and Lifestyle Expert, Sabrina Soto to share some of her top tips to keeping the back-to-school season as stress-free (and organized!) as possible—the VELCRO® Brand way. It’s Here! The First-Ever Classroom Takeover Contest in Honor of National Teacher Appreciation Week. A museum’s worth of kid art is about to come through the front door. Get ready to show it off with VELCRO® Brand products and this DIY tutorial!